If anyone is interested, I’ve completed my car plate identification script. 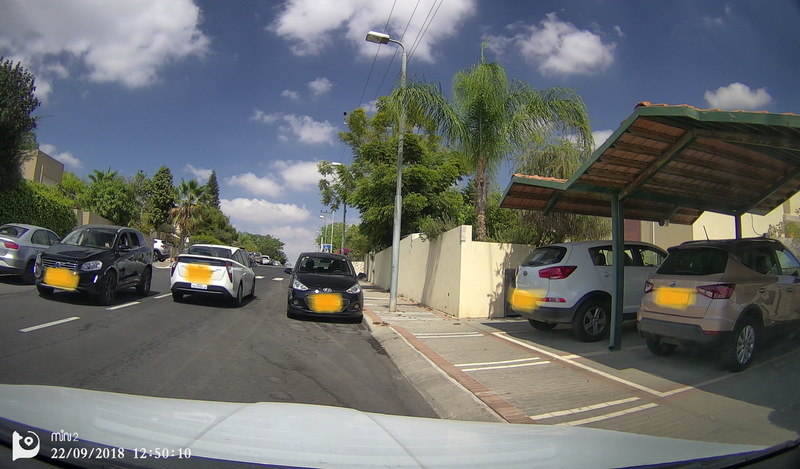 The script captures an image from a dashcam, then analyzes and displays the car make and plate number. The image is also copied to clipboard for further integration (e.g. posting to FB groups of car plate spotting). You are welcome to use it as is (though the dashcam API is specific to the model I have). Other parts of the script can be used as sample code for image manipulation (crop and resize), and form submission via API. You can see example images of the camera’s original image and the captured data below. Actual license plate numbers were partially hidden, but the identification was exact. Is this using the number plate to identify the make of the car? If so what jurisdiction does it work in? No, the car make identification is not related to the license plate identification. These are independent image processing processes. BTW, the API also returns more details, like car model, year range and color. In my script, I chose to display just the make, because I’ve found the other details to be less accurate. I see you are using the ALPR lib. Does it give you any trouble? I’m posting directly to ALPR’s server API. The JS lib will not work under scriptable, because of the different way http requests are sent. Script updated with new APIs that are now available in version 1.0.2. These include getting API keys from Keychain, and using addFileDataToMultipart to post the image data instead of Base64 encoding it and sending in the request body.